This weekend’s video is a flashback to the large 2015 anti-austerity protests in Nova Scotia. 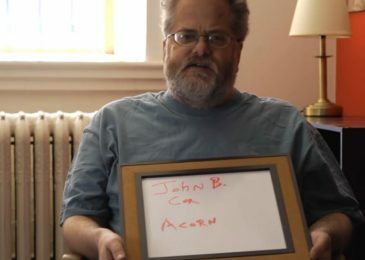 One thing about the McNeil government going after the film workers is that anti-austerity videos became really slick and professional. 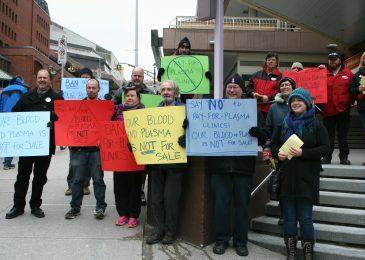 Canadian Blood Services ignores the interests of its workers and donors, and not just in Charlottetown. Many believe it is affecting the safety of the blood supply. Nova Scotia stands to benefit from the Muskrat Falls power generating project through the Maritime Link. 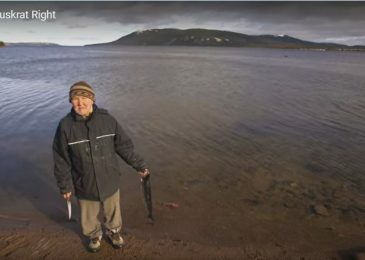 It’s time to have our voice heard on the severe damage the project threatens to inflict on the Inuit who live there. 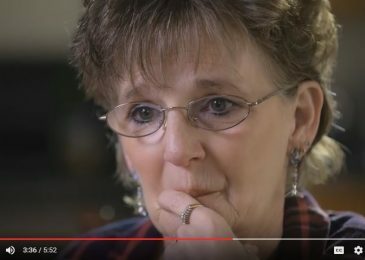 Weekend Video: Day of Mourning – Kyle’s story. “Everyone that goes to work should come home at the end of the day.” On March 13, 2008, an explosion and fire in an autobody shop burned Kyle Hickey all over his body. He died the next day. His family and friends remember him. 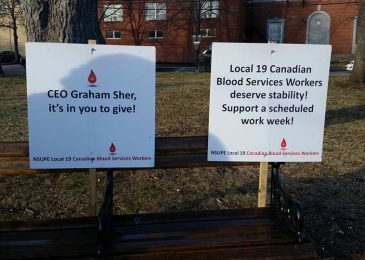 Striking PEI blood collection workers yesterday rejected their employer’s non-offer. They have been on strike for seven months. “We’re showing everybody that you can stand up for yourself, no matter how large the corporation,” says their NSUPE local president. Op-ed: Today’s budget announcement that social assistance will increase by $20 falls so far short of what is needed that it is laughable. 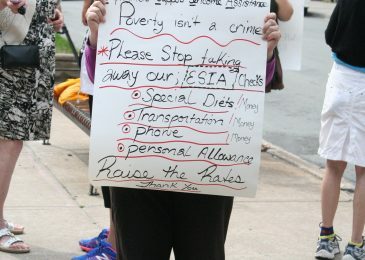 Some facts to ponder on Budget Day: Nova Scotians experience more food insecurity than any other province. Also, more people go hungry than in any other province. 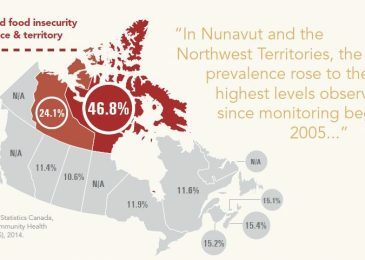 We also lead the way in terms of children facing food insecurity, a new report finds. 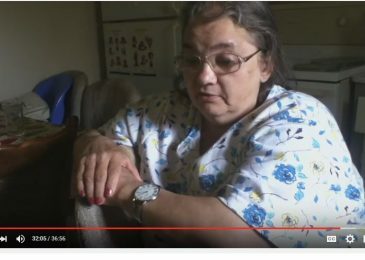 This excellent 2013 documentary by Kimberly Smith portrays 14 people in Kings County, in the Annappolis Valey, who struggle to make ends meet. Government as a support is mostly absent. 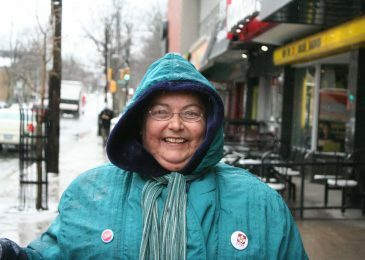 Haligonians faced rain and sleet to add their voice to the demand for a $15 an hour minimum wage, as heard across North America today. 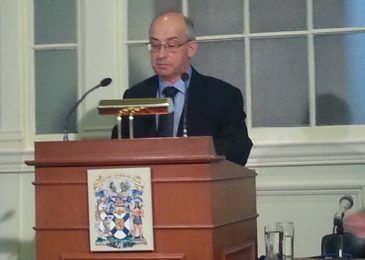 If only the NDP were in power, these would be the things it would do this Spring, said Gary Burrill at a press conference at Province House this morning.